Imagine walking into training and the best player in the world is openly hostile to you. Michael was TOUGH on Scottie when he joined the Bulls. It went beyond the usual rookie-hazing. 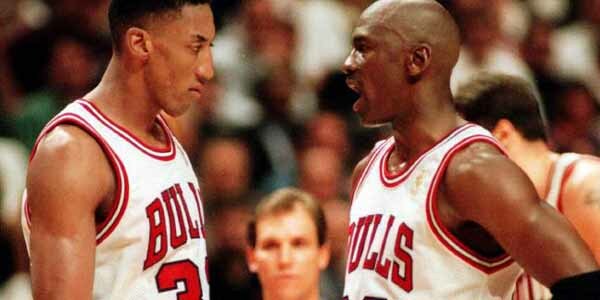 Jordan would trash Pippen in practice, humiliate him. He did this not because he thought Pippen didn’t deserve to be on the team. He did it because he could see the potential in him and realized that this could be the man who can help him win that elusive championship. And it paid off because after a 7.9 PPG start, Pippen became one of the best two-way players in the league.